Part of making sure that you give the best of yourself to your new business is to make sure you’re in good health. 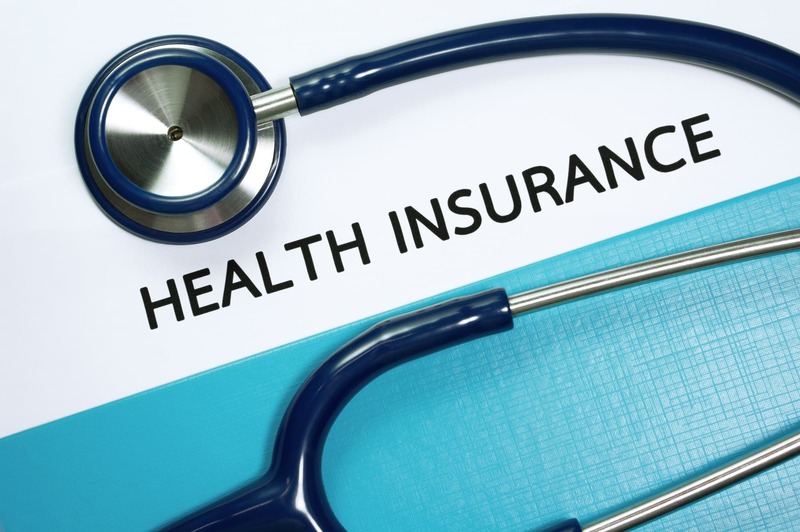 According to Jeremy Yatt, Principal Officer of Fedhealth, entrepreneurs often overlook their health needs and neglect to obtain health insurance. One of the most valuable assets in any small business is something that entrepreneurs often overlook – their own health. One way to invest in your health is to make sure you have a solid medical aid policy in place. Jeremy Yatt, Principal Officer of Fedhealth says that, besides being a financial safety net, if you get sick or are in an accident, medical aid can also encourage you to stay healthy in the longer term. As we approach the end of 2018 and med aid decisions become critical, Yatt provides small entrepreneurs with advice on what questions you should ask yourself when it comes to choosing the most appropriate plan? If you’re young, there’s a good chance you’re relatively healthy and not plagued with serious health issues – but this isn’t always the case. You may have a chronic condition such as diabetes or asthma, where you need regular check-ups and medication. If this is the case, will your medical aid plan cover the costs of managing your chronic condition? As a young entrepreneur, starting a family may be the last thing on your mind – but it’s important to factor this in when joining your medical aid as it becomes very important later on. You can’t join a medical scheme if you or your spouse is already pregnant (just as we explained in point number 3, there’s a 10-month waiting period for the “pre-existing condition” of pregnancy). Things like maternity benefits can be a lifesaver in terms of footing the bill for pregnancy and birth costs, so it’s worth thinking about this long before you’re ready to settle down. If you’re young and healthy, chances are you’ll most likely opt for a hospital plan, so don’t just compare medical schemes in general – compare their hospital plans specifically. A hospital plan has the lowest premiums but also the lowest coverage: generally, it covers you if you’re admitted to hospital, but you pay for any other day-to-day medical expenses such as doctor visits and medication. Many hospital plans also come with the option of a medical savings account (MSA) attached, where you can access a certain portion of money per year for these day-to-day expenses. Others, like Fedhealth’s MediVault offering, take this even further – you can “borrow” a certain amount of money for day-to-day medical expenses from the Scheme, and then pay it back over 12 months, interest-free. “Owning your own business is about investing in yourself, including your time, your ideas – and your health. It’s also about juggling lots of balls in the air at the same time. With a solid medical aid plan in place, you can at least know that you have your health looked after should something happen – which means your business can keep going and thrive well into the future,” concludes Yatt.